(859) 881-1683Give Us A Call For A FREE Estimate! Welcome. 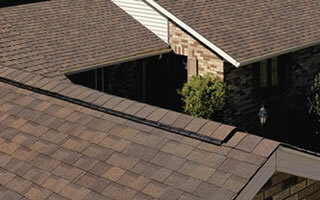 If you are looking for a Lexington KY Roofer you have come to the right place. 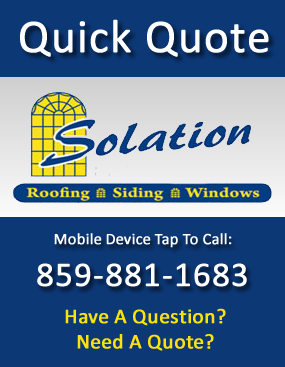 Solation is your local Lexington Roofing Contractor but that is not all we do. We can also help with window replacement, siding, gutters, skylights and more… We are you Lexington, Ky Home Improvement Company. 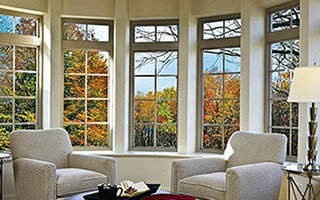 Solation Windows specializes in helping Lexington homeowners get things fixed. Central Kentucky has a very unique climate with our hot summers and cold winters, it is imperative the work on your home is performed by experts specializing in this type of fluctuating climate. Need A Lexington, KY Roofer? If you are having a roofing problem, you want a local Lexington KY roofer that understands our weather and its effects on Kentucky roofs. Solation Roofing Contractors know Lexinginton roofs inside and out and can make recommendations that will help you save time, money and frustration on your next roofing project. From simple roof repairs to complex roofing replacements, we can help you with every step of your Lexington roofing project. Roof replacement is our specialty. If you’re in the market for a new roof and you live in Lexington, KY area, give us a call. Solation Roofing is your local Lexington roofing contractor that can help you replace your existing roof and provide you with expert consulting regarding the type, look and function of the new roof you wish to install. Our professional roofers will be happy to sit down with you and go through all of your options. There are many things to consider when deciding on a new roof especially in the Lexington area. Our weather patterns go from extreme hot to extreme cold and require specific types of roofing material that will ensure the longevity of your new roof. 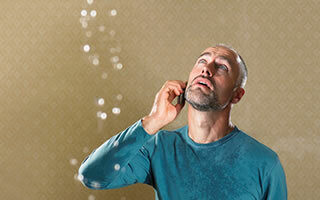 Let’s face it, buying a new roof is an expense nobody likes to have. Let’s make sure your new roof lasts as long as possible. Give us a call at 859-881-1683 to schedule an appointment with one of our experts. As you know, Kentucky has some pretty severe weather from time to time. You want to make sure that all of your exterior projects can handle the intense mix of hot, cold, snow, ice, wind, and rain that we get here in Lexington some years. Preparing your house for these types of weather patterns is our expertise. 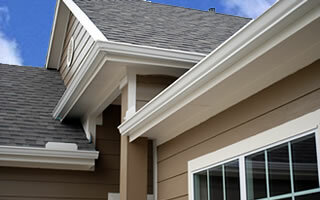 If you are thinking of replacing or repairing gutters on your home, an experienced Lexington, Ky Gutter Company can make the process much simpler by helping you to make the right choices. Add Value and Beauty to Your Home with new siding replacement from Solation Windows. There are many ways that you can upgrade your home. 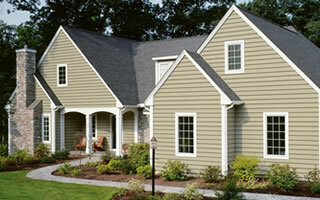 There are few things however that will add more value to your home than new siding. If you are looking to add a skylight or light tube to your Lexington area home, Solation Windows can help. We can install your dream skylight complete with drywall, texture, crown molding, and paint. At Solation, we get things done right the first time. Our crew is trained in the proper installation of many different products from only the best manufacturers. We only choose products manufactured to last in our Lexington, Kentucky climate zone. If there’s ever a problem with any of the work that we do for you, we will be back to fix it. if there is a problem with a product that we installed for you, we will help you contact that manufacture and find a resolution. Our reputation is important to us and we want our customers to be happy.